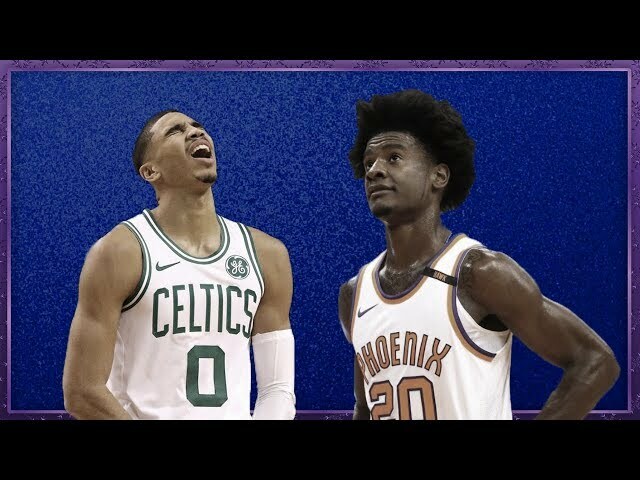 Shoutout to SeatGeek for sponsoring the video. 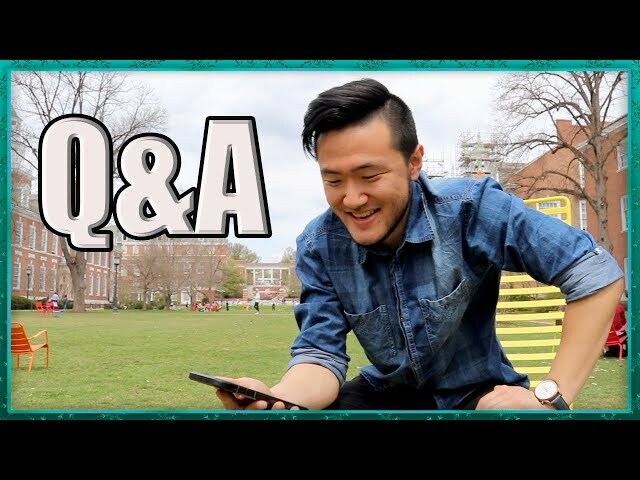 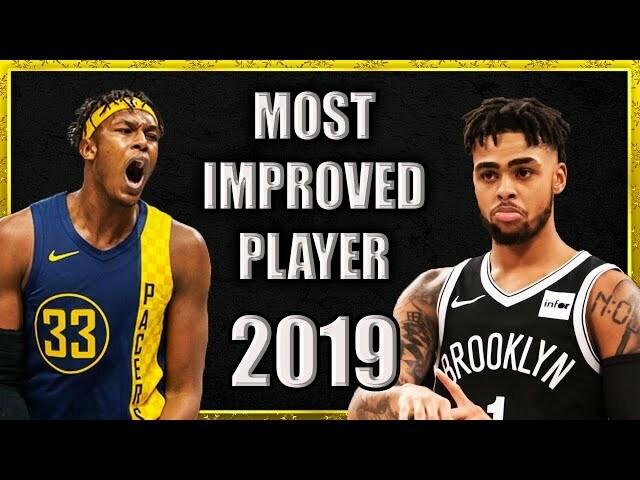 Use code MDJ for $20 off your first purchase. 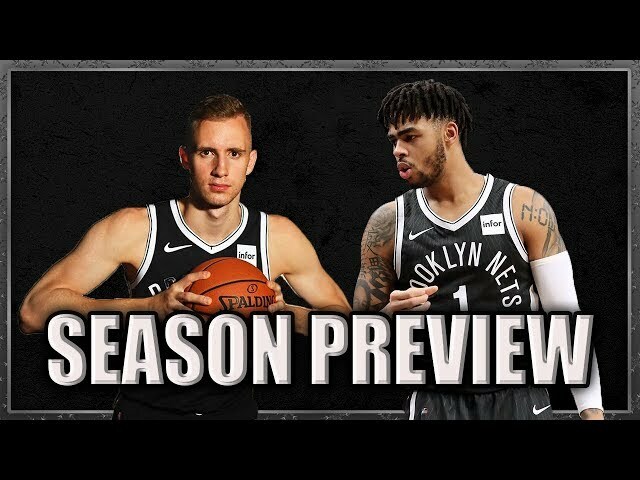 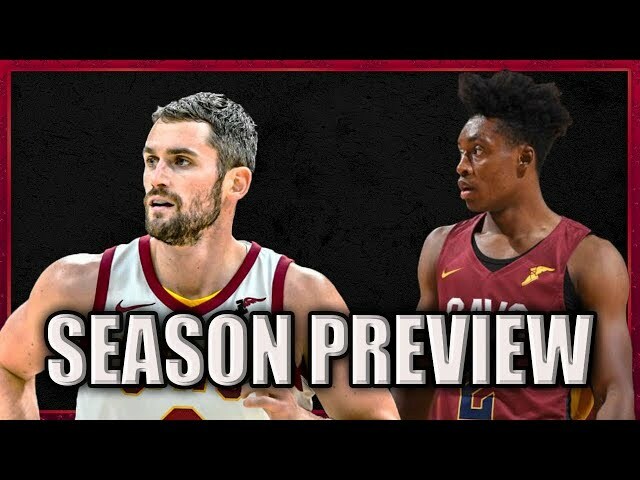 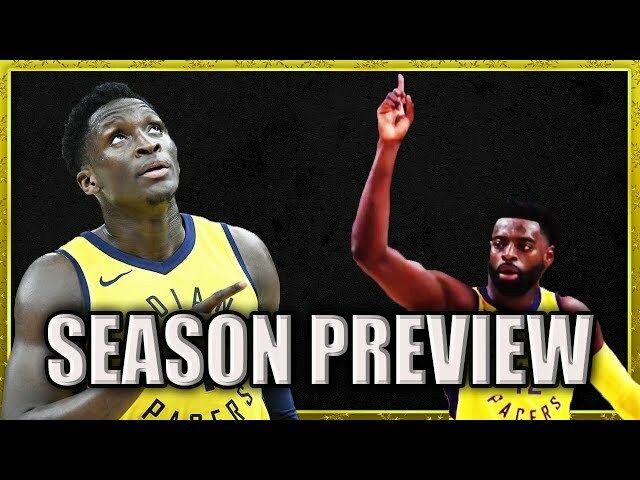 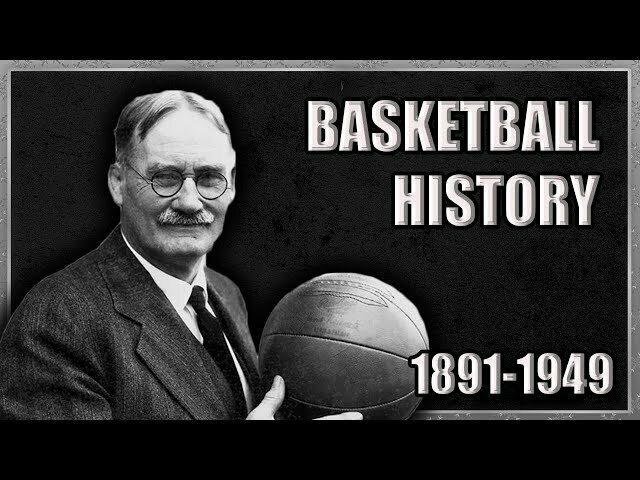 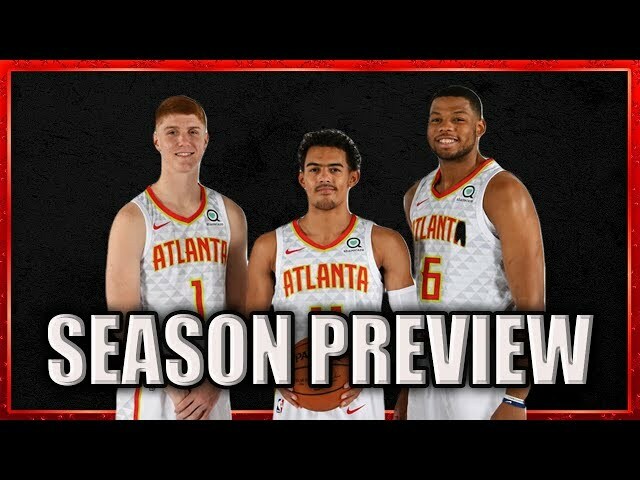 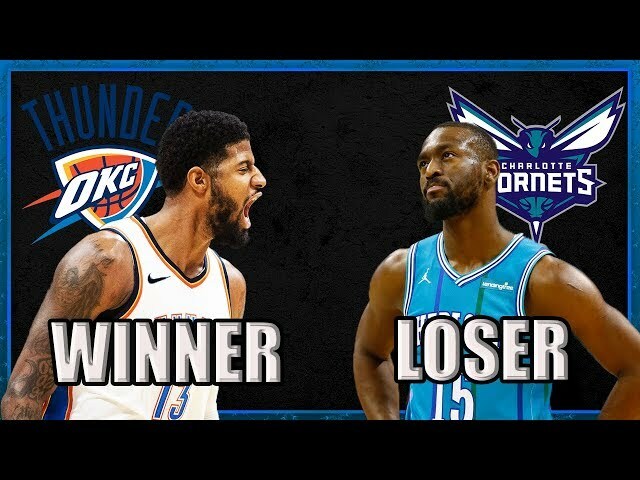 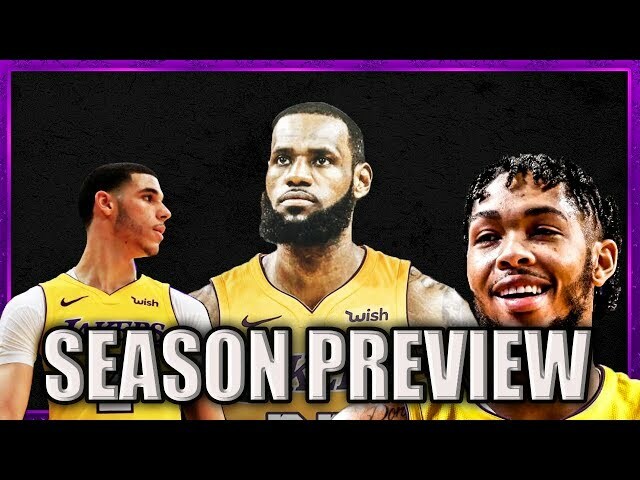 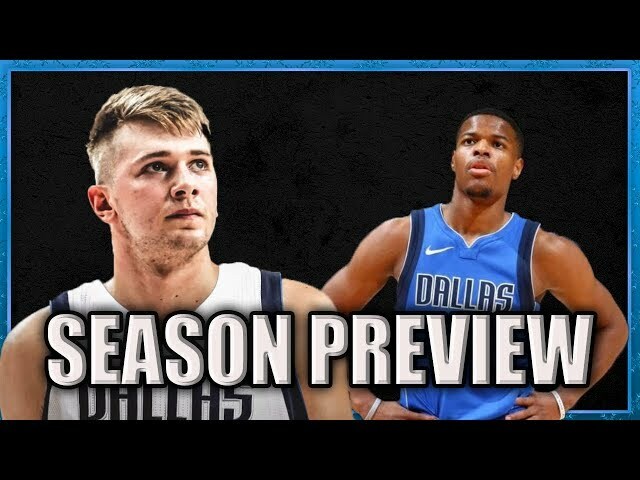 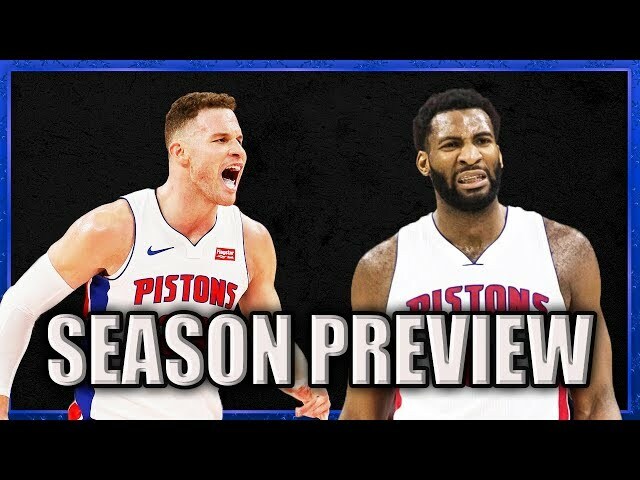 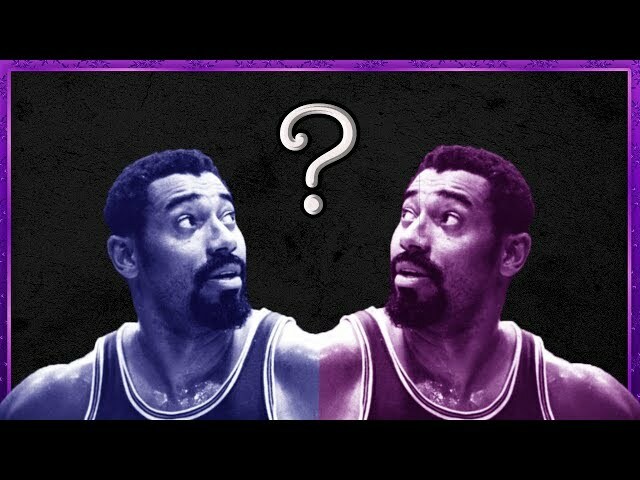 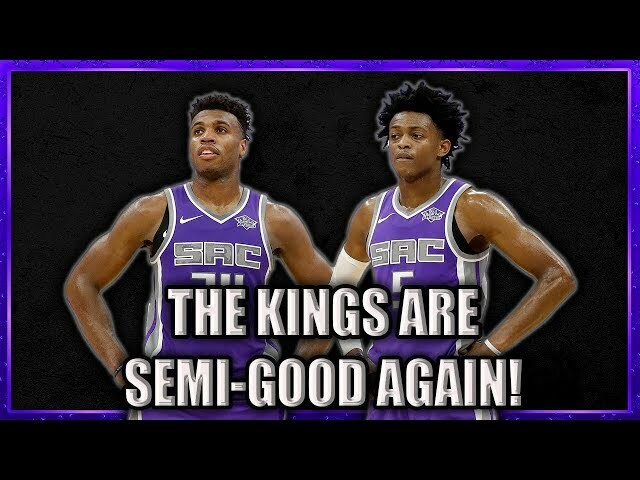 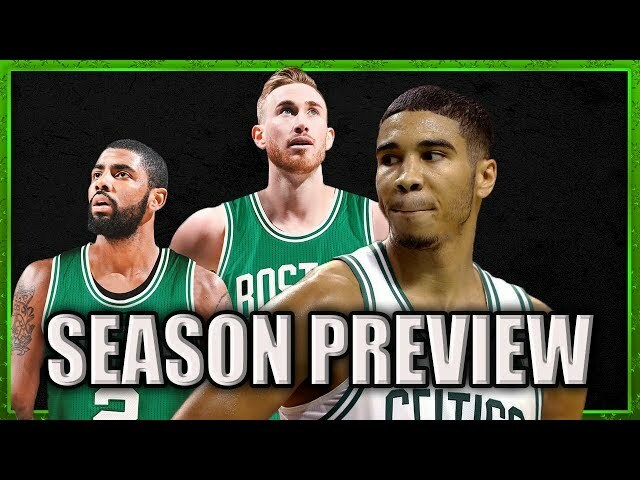 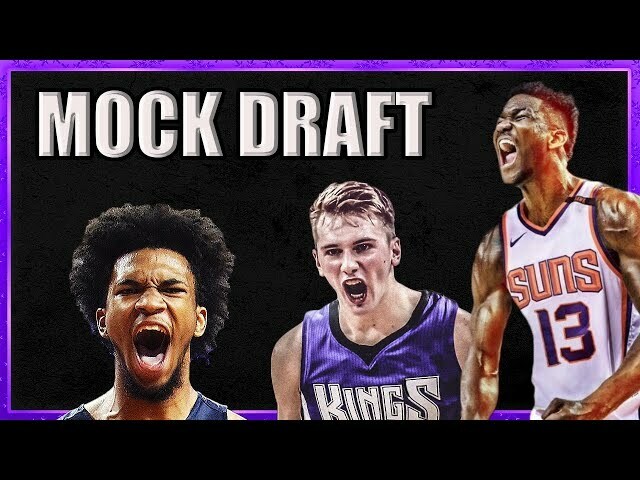 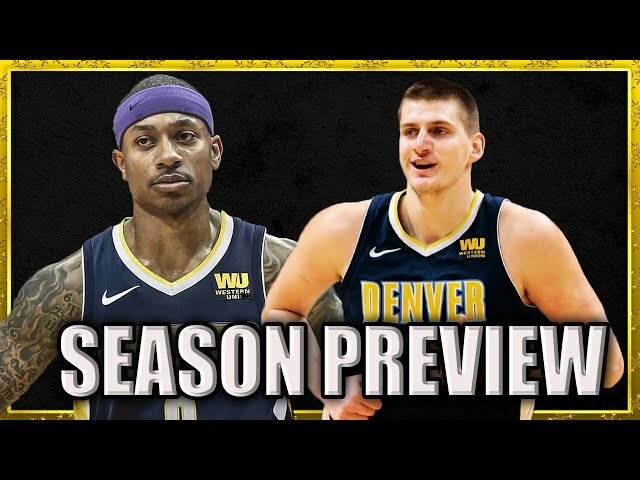 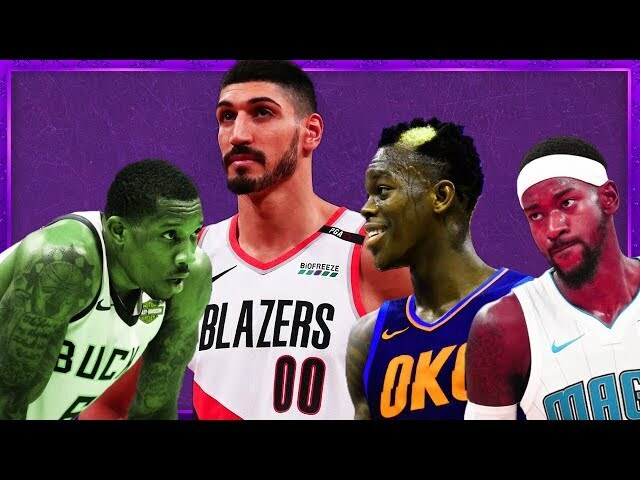 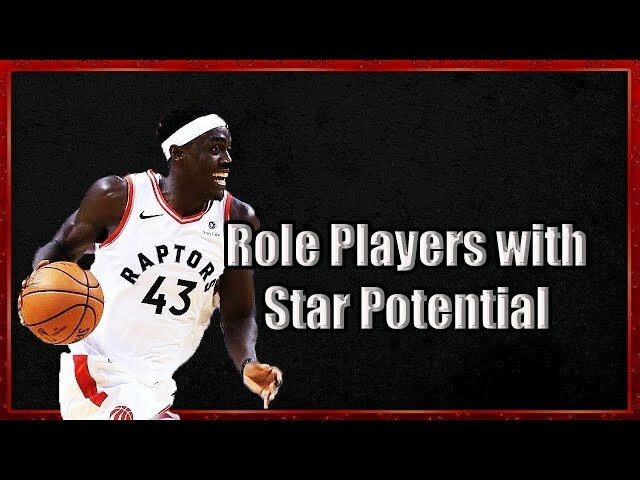 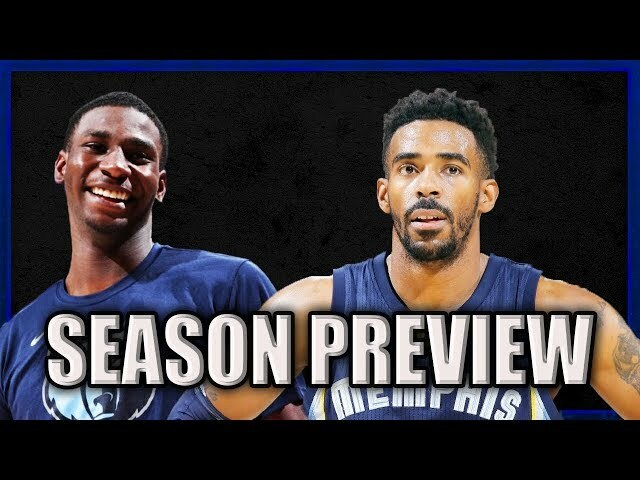 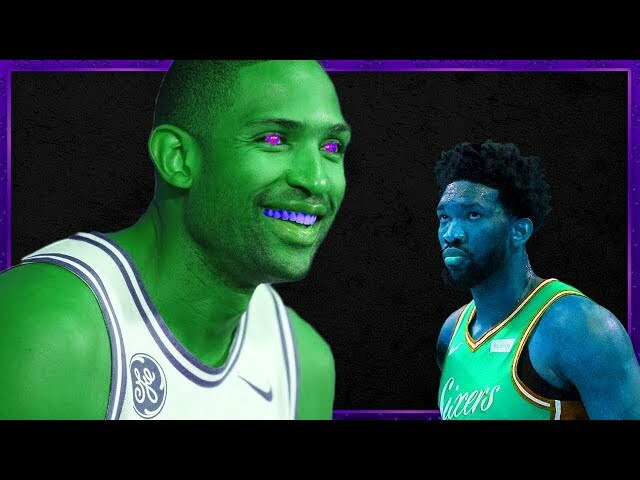 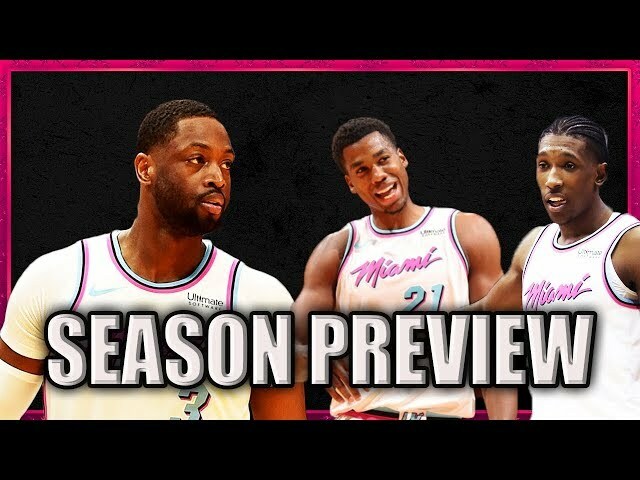 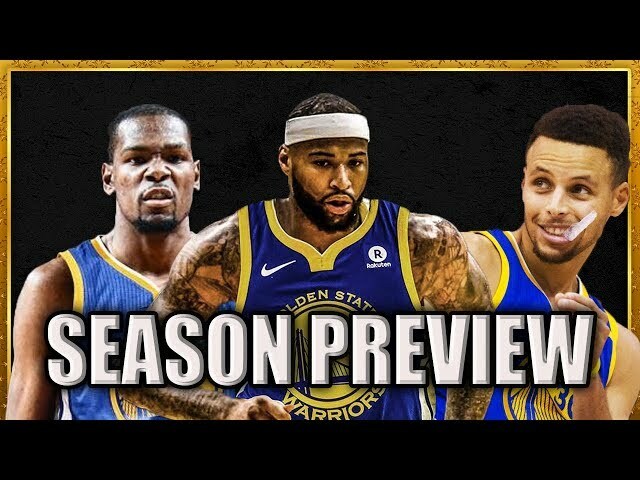 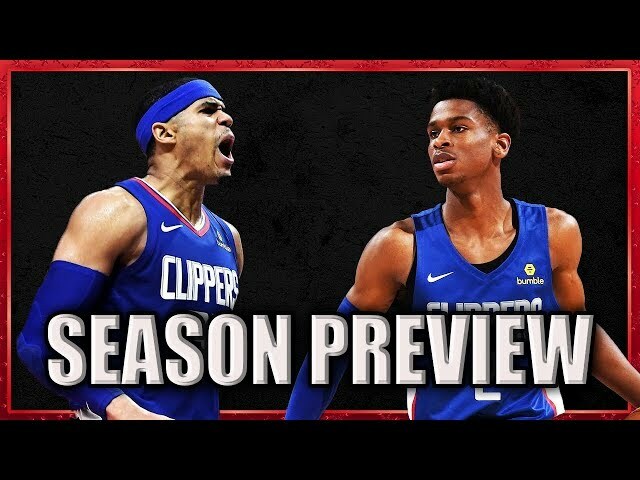 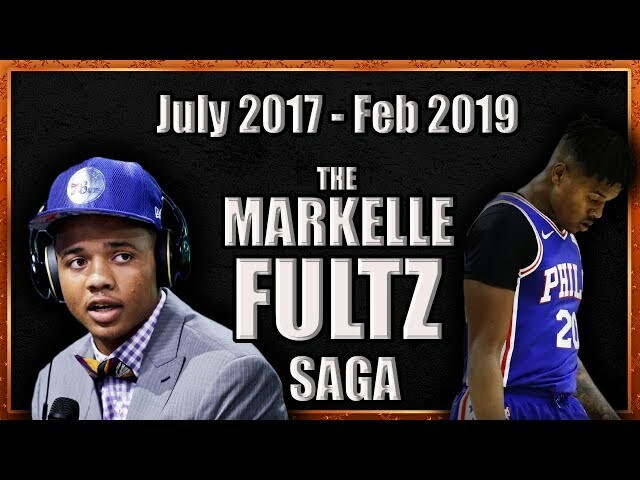 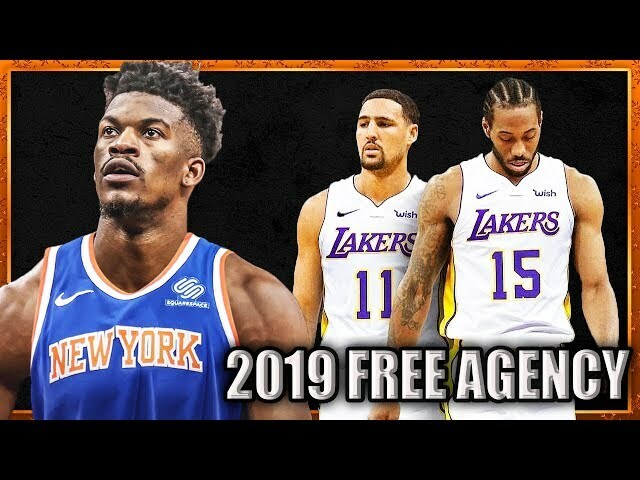 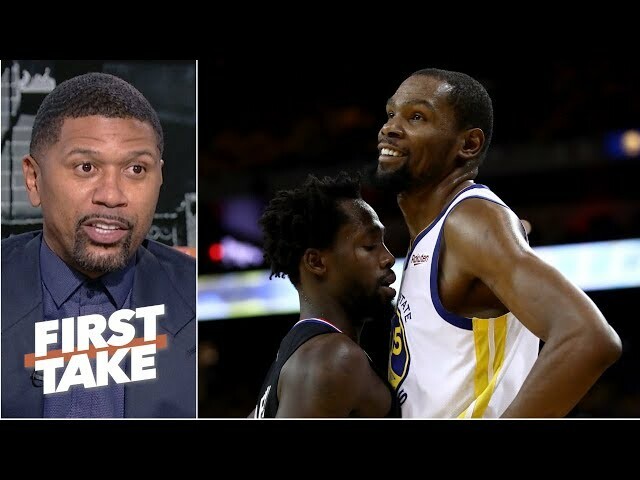 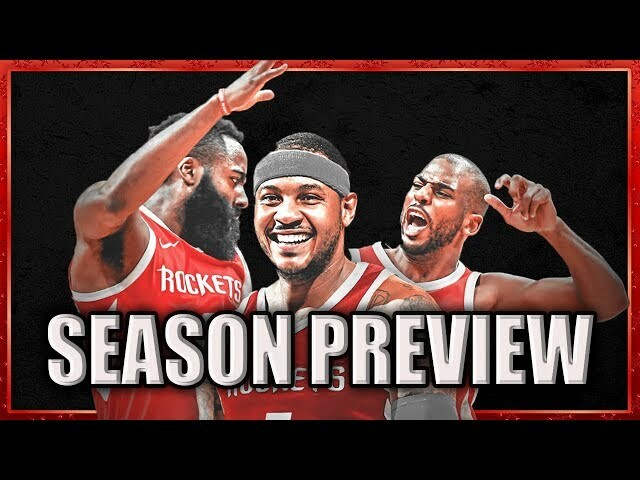 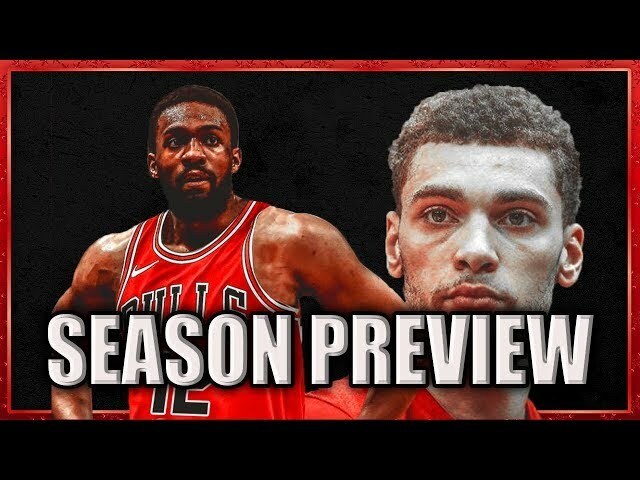 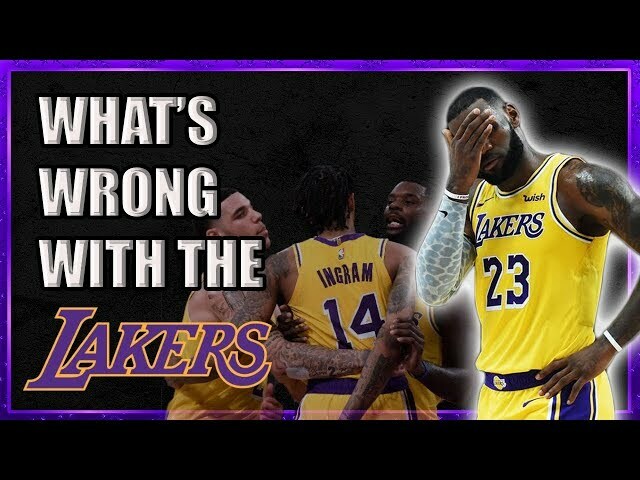 SUBSCRIBE for more NBA videos! 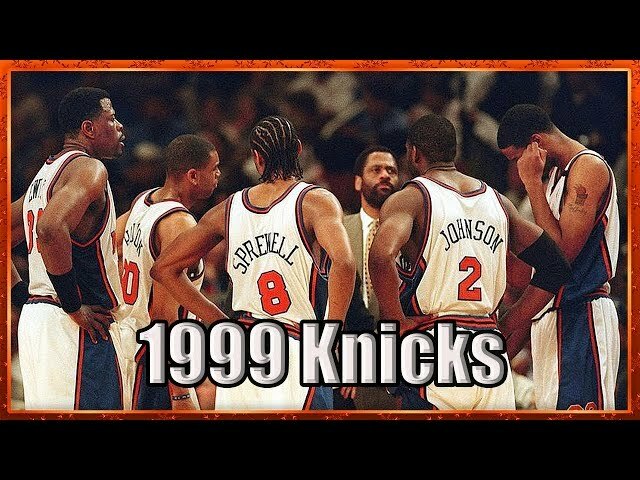 Background: Instrumental produced by Chuki. 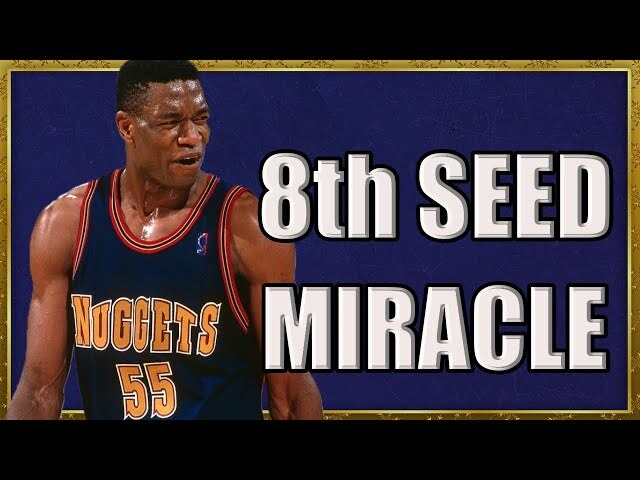 How the 1994 Nuggets Did the Impossible! 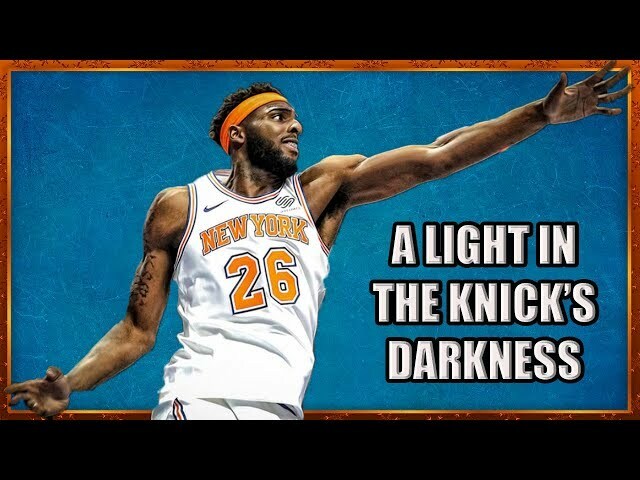 Mitchell Robinson is Not "The Next DeAndre Jordan." 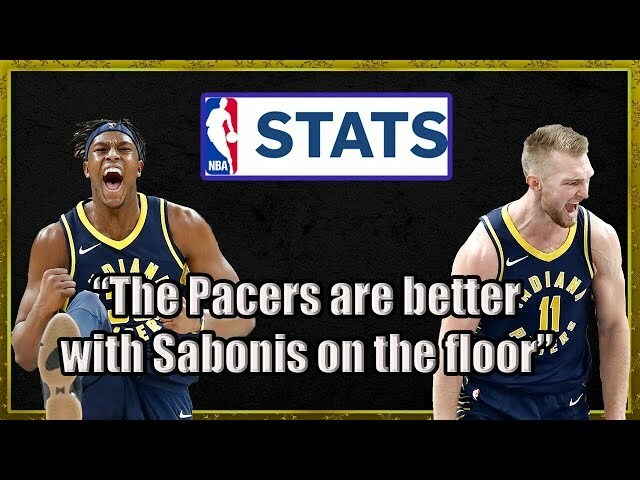 He's Even Better. 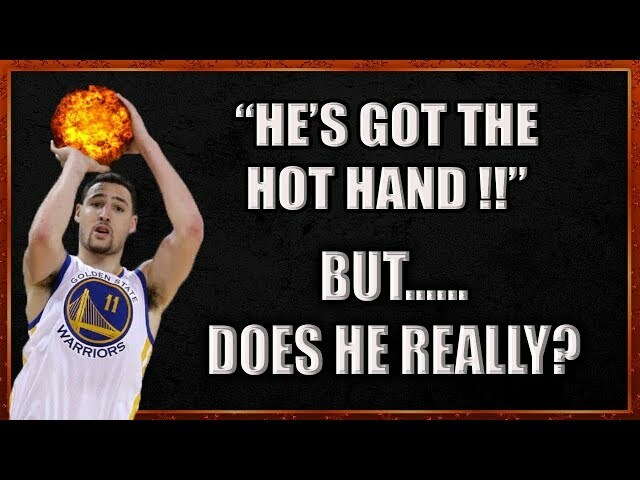 Does the "Hot Hand" Effect Actually Exist? 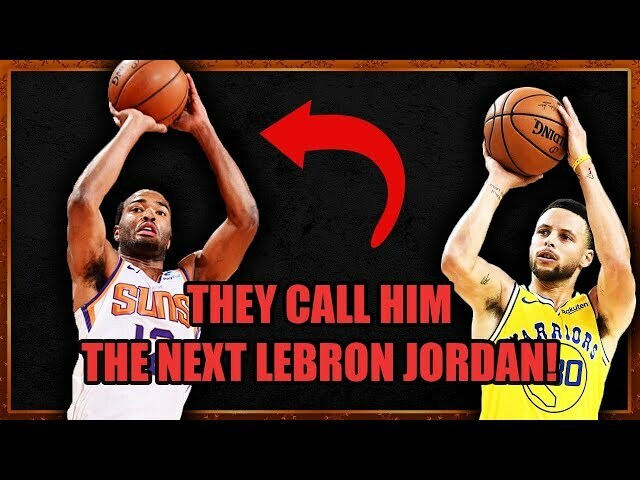 Meet TJ Warren: Steph Curry with a 40 INCH VERTICAL! 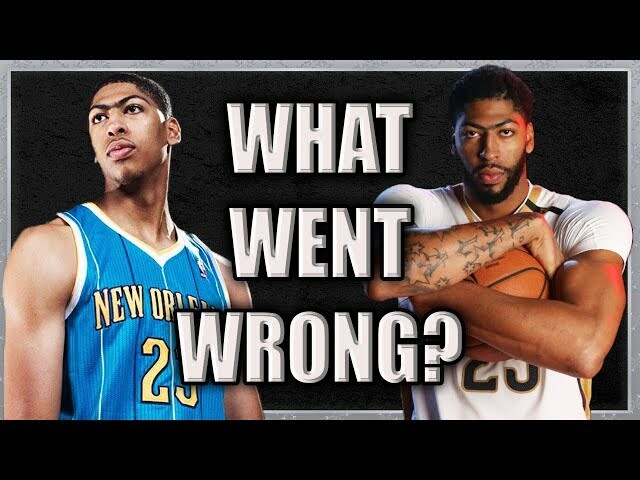 Recap of the Anthony Davis Era (2012-2019): What Went Wrong? 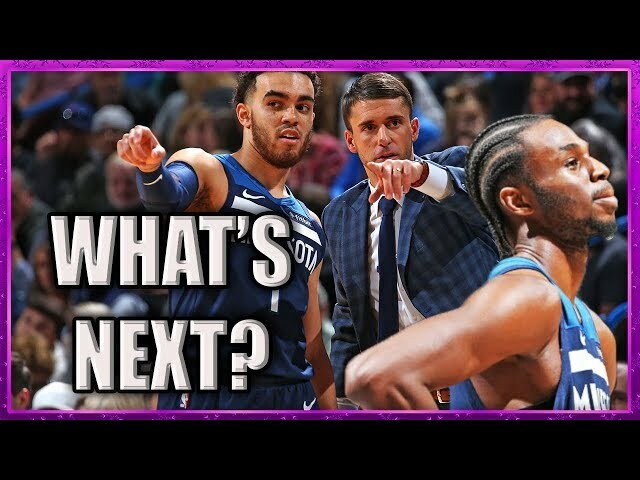 What's Next for the Post-Butler Timberwolves? 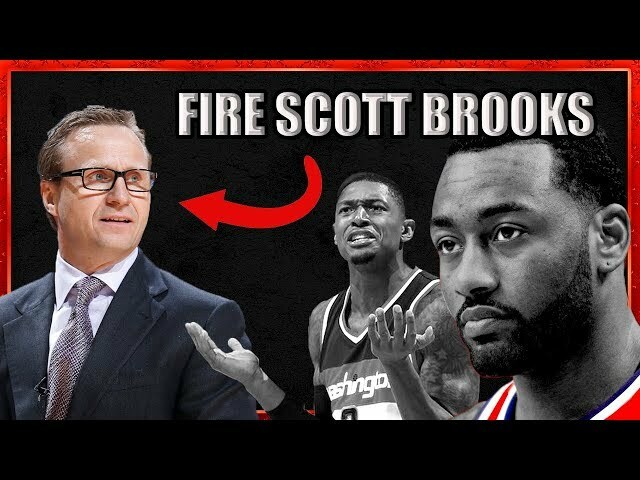 Should the Wizards Blow Up Their Terrible Team? 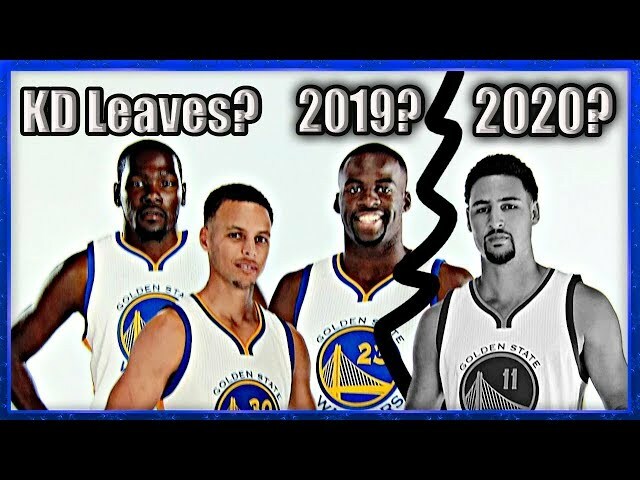 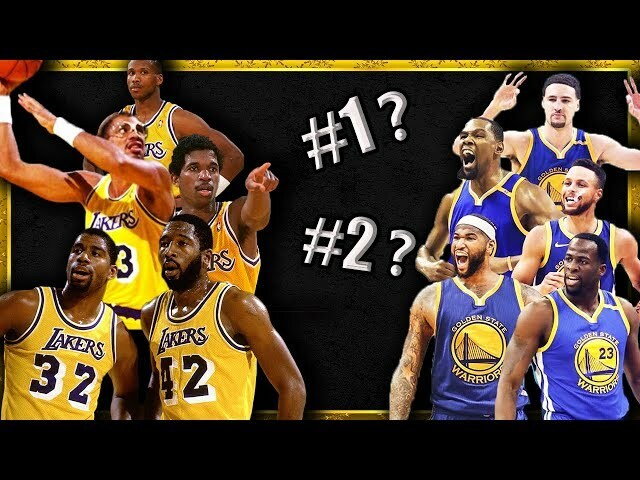 How Long Will the Warriors Dynasty Last? 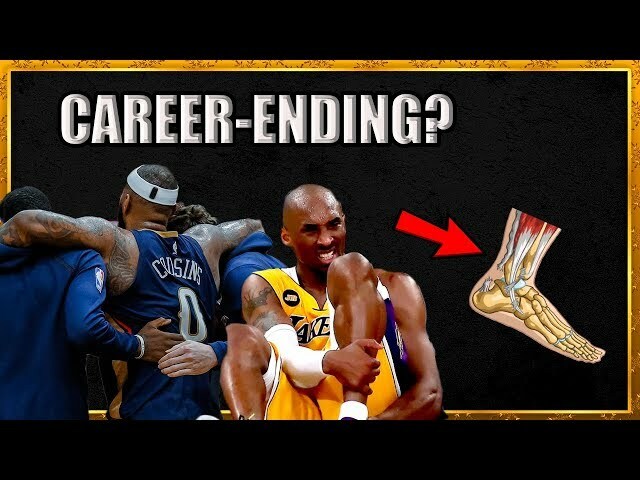 Exactly How Bad is an Achilles Tear? 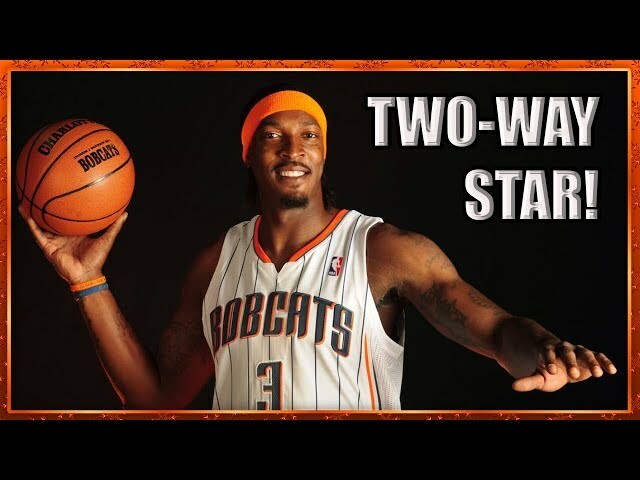 What Happened to Gerald Wallace's All-Star Career? 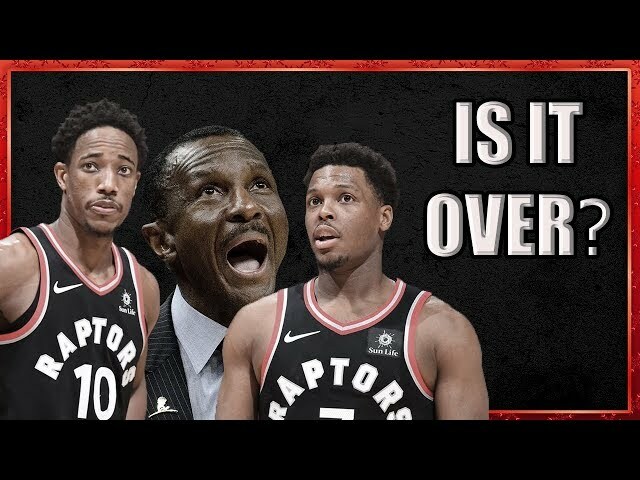 Should the Raptors Just... Blow it Up?